Right now I’m preparing to leave for tomorrow’s flight to Slovenia to play at the Shina festival with Roel. 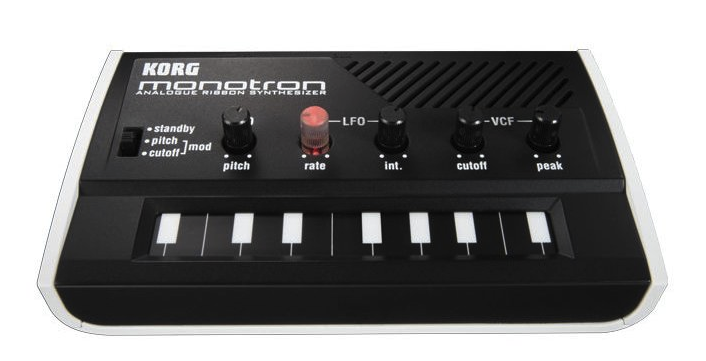 We will play our Martin Hannett thingy and add a little surprise – we hope – for the organiser, being Mat. He used to live in Venlo, just as Roel did in the same time, and he was running the excellent Limbabwe label. So you can figure out what the surprise will be. 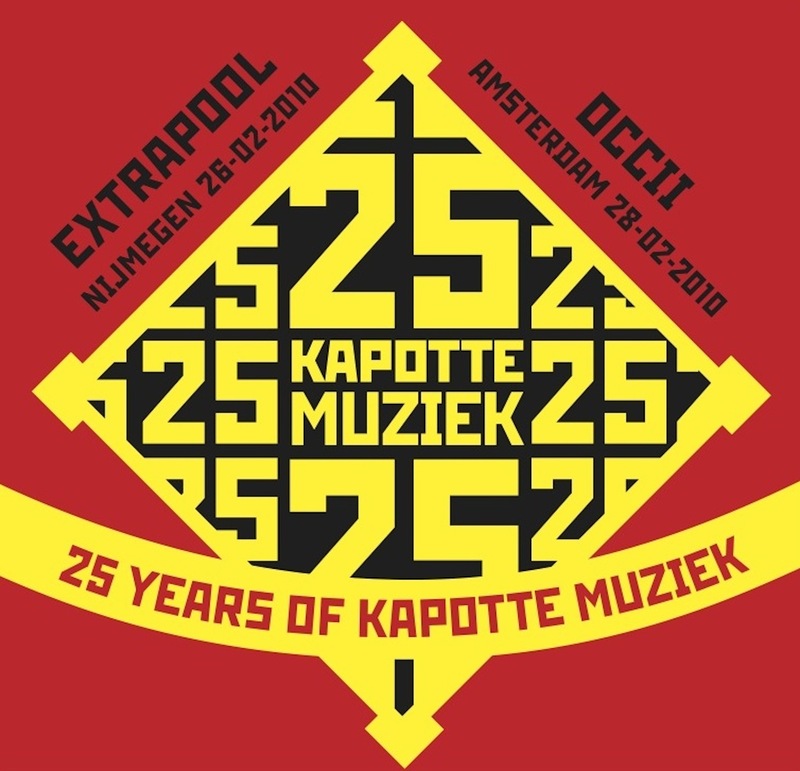 Also two new CDs have been released on Korm Plastics, Flim’s brilliant ‘Orange’ CDEP and ’25 Years Of Kapotte Muziek’, a compilation from the small festival earlier this year. Order both and get a small discount.